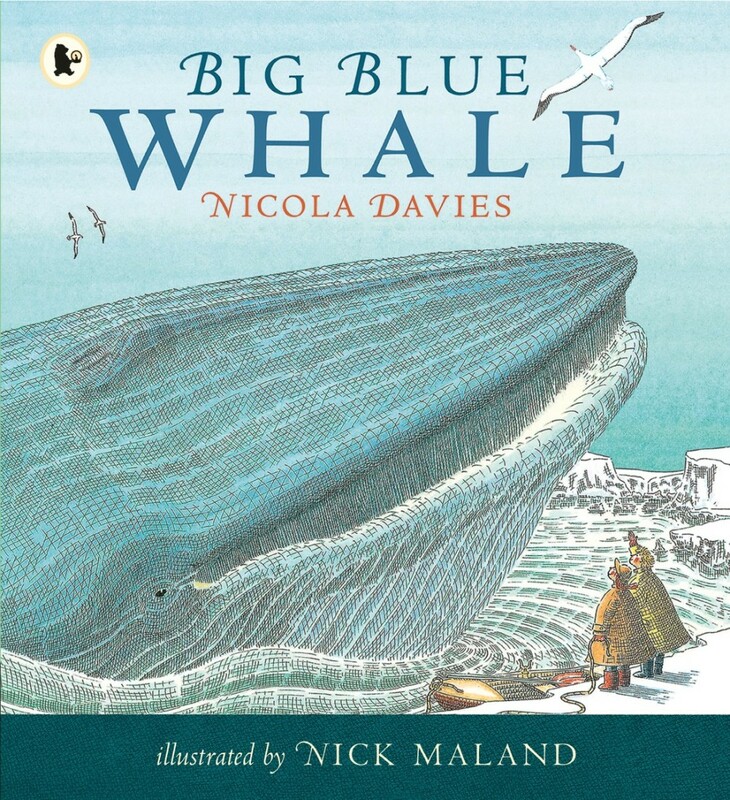 Find out about the largest mammal on the planet in this fun, informative, award-winning picture book, part of the Nature Storybooks series. 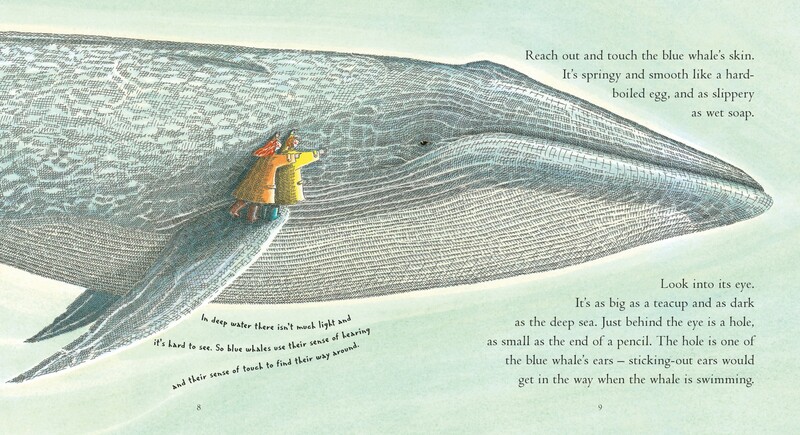 The blue whale is the biggest animal that has ever lived on Earth. 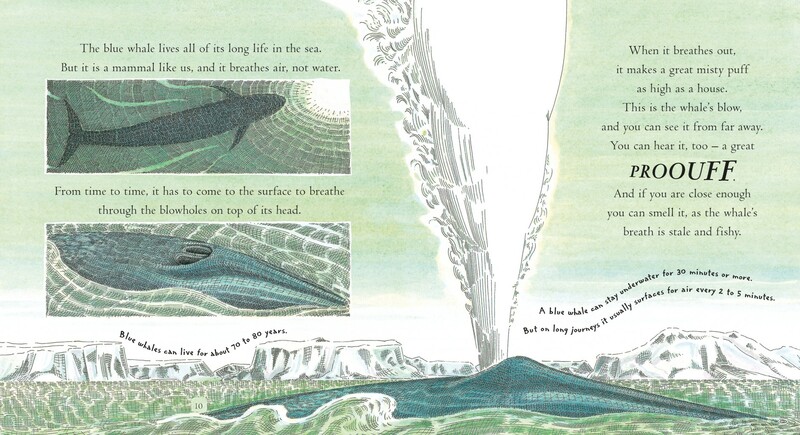 Curious young minds will love reading this sensuous exploration of what a blue whale feels, sounds and smells like, and learning facts about a whale's size, life-span, diet, babies and more.